Amenities include a basketball court, fitness center, marina, playground, sport court, swimming pool, tennis court, and volleyball court. 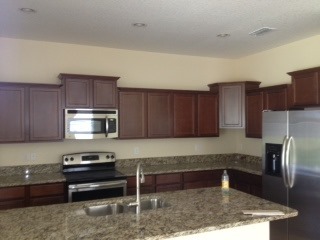 There are seven spec homes available (Jupiter, Sanibel, and Amelia models). Spec homes are homes built without a buyer and usually offer better than average deals as the builder/developer does not want to keep them for very long. LENNAR IS STILL BUYING DOWN INTEREST RATES (3% IN SOME CASES FOR A FHA LOAN) AND PAYING UP TO $15,000 IN CLOSING COSTS FOR MOST COMPLETED MOVE-IN READY HOMES!!! Let’s go shopping today for your dream home!!! Hawks Point Manors (40s) Legacy Series Homes in Ruskin has a variety of homes available from 1,801 SF two-story, three-bedroom, two and one half bath, home to a 2,471 SF two-story, five-bedroom, three and one half bath, home. 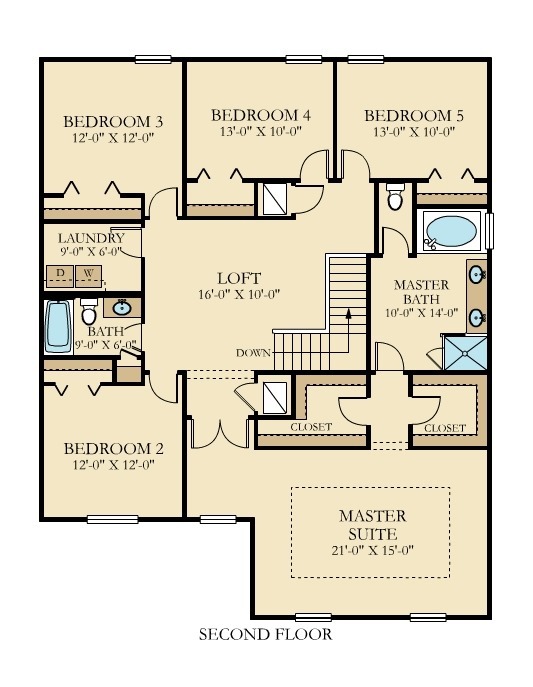 These homes range in price from $214,990 to 244,990 and include features like all GE appliances including washers and dryers, wood blinds, ceramic tile, and granite countertops. Hawks Point Manors amenities include gated entry, community pool, tot lot, fitness room, party room, billiards table, and dog park. The current HOA Fees are only $176 per quarter and the CDD fee is only $83.25.25 per month. 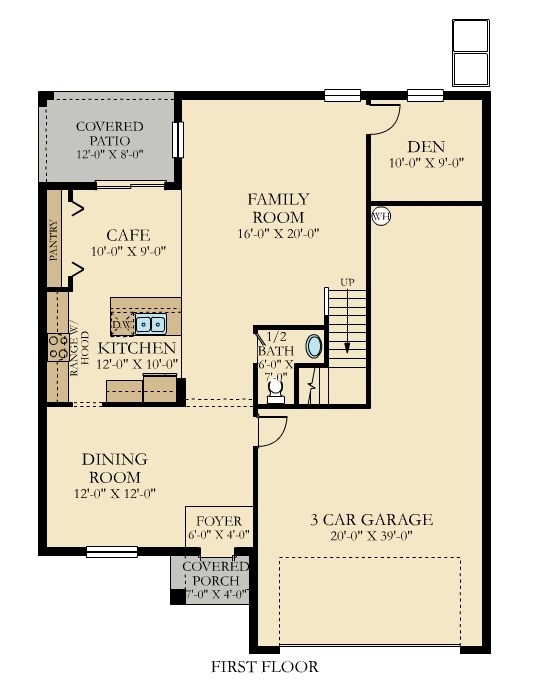 Floor Plans and Elevations were provided by Lennar Homes. Home prices are still very affordable in the Tampa Bay Market. This is especially true for “Spec” (speculation) homes, which are often the best places to get the best deals. These homes are built by builders without an intended purchaser in mind (Hence the builder is speculating that they will find a builder to buy the home). The number of listing has deceased to 3.4 months supply of inventory. Most economists believe that a healthy market should have enough months supply of inventory to allow buyers an adequate amount of listings to choose from. The median days on market has decreased 21.8% to 43 days, which also indicates an improving market. Additionally, there has been a significant decline in homes paid for cash that might indicate the lack of investors in the market and the majority of the below market deals might have been purchased. With interest rates still at or near historical lows, this is still a good time to purchase homes. According most experts like economists with Marcus and Millichap, the housing construction demand still falling short and low energy prices should fuel a boost in housing demand. Additionally, there is anticipated significant increase in apartment rents in 2016. 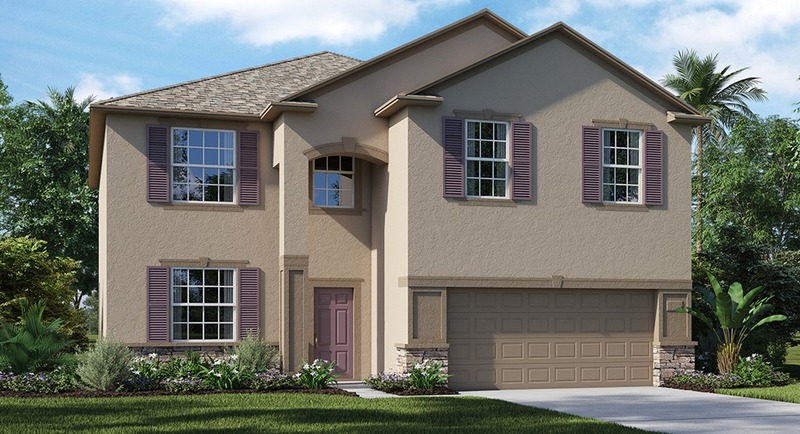 Located in Ruskin, Belmont Estates is one of the communities that is being developed by Lennar and currently features new homes in the low to high 200s. The community includes a basketball court, a playground, a swimming pool, and tennis courts. Most new home builders are motivated to sell homes to keep their subcontractors working. So the time to buy a home is now with the best deals on “spec” homes. Home builders in the Tampa Bay Residential Market have completed homes available with some real savings like discounts off the original sales price and generous closing costs available to potential home buyers in communities like Riverview, Wimauma, and Ruskin, Florida. Sales prices on “Spec” (speculation)are often the best places to get the best deals. These homes are built by builders without an intended purchaser in mind (Hence the builder is speculating that they will find a builder to buy the home). Thinking of buying a new home? You should consider using a realtor. 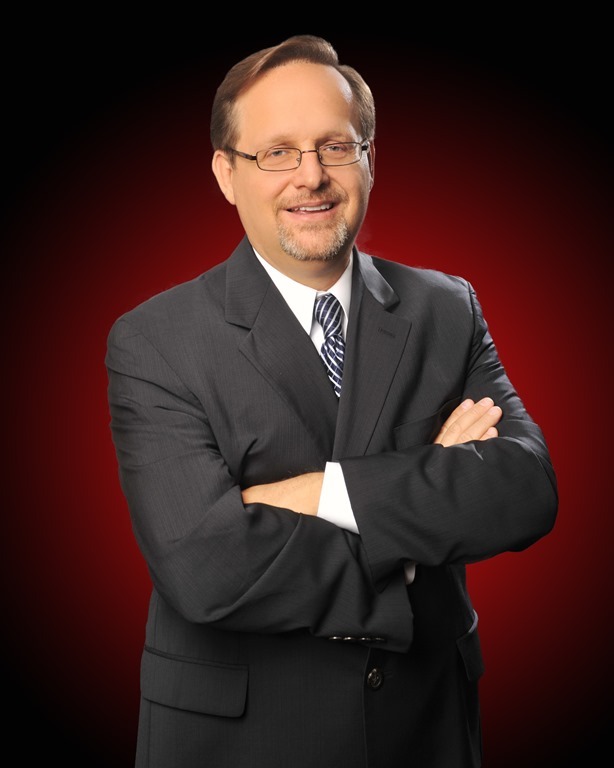 If you are interested in buying real estate (new home, existing home, or a commercial property), please contact me (Alan Lane with Keller Williams Realty at 2119 W Brandon Blvd, Brandon, Florida 33511). As a life long resident of Central Florida, I can help you find the right property for you whether it is in Lakeland or as far south as Sarasota. Keller Williams is the real estate leader in home sales in this market. The Keller Williams offices of ”Suburban Tampa” include the offices in Brandon, Plant City, Fishhawk Ranch, and our newest office in Valrico. My email address is alanlane66@gmail.com, or call me at 813.205.9280. If you are just starting your search, you can search the MLS for real estate opportunities on my website at this link.